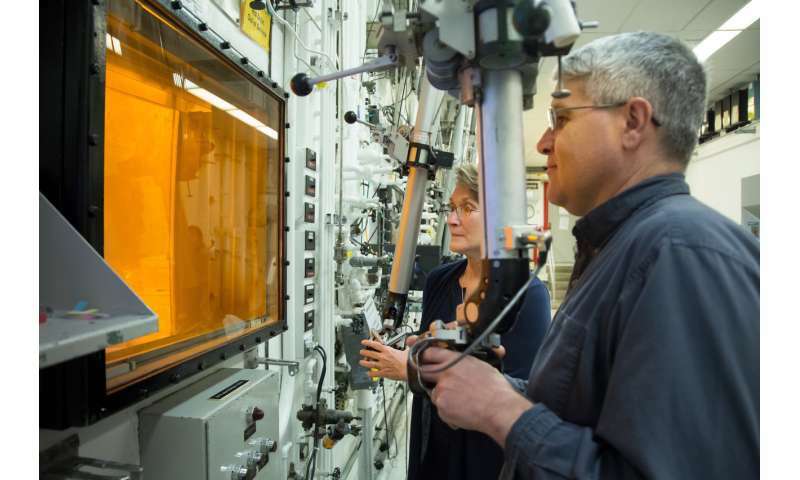 The Department of Energy's Oak Ridge National Laboratory is now producing actinium-227 (Ac-227) to meet projected demand for a highly effective cancer drug through a 10-year contract between the U.S. DOE Isotope Program and Bayer. "As part of our longstanding commitment to improving the lives of those living with cancer, we are honored to be working with the Department of Energy and Oak Ridge National Laboratory's radioisotope production experts and their unique facilities to ensure a sustainable supply of this important drug, Xofigo, into the foreseeable future," said Carsten Brunn, president of Bayer Pharmaceuticals, Americas Region. "We are excited to enter this partnership with Bayer to ensure prostate cancer patients have a reliable supply of this drug," said Jehanne Gillo, Director of the Facilities and Project Management Division for the DOE Office of Science for Nuclear Physics. "This is a great example of the public and private sectors working together to address a vital need that affects tens of thousands of lives each year." Once irradiation is complete, technologists use specialized nuclear facilities to dissolve the highly radioactive targets and chemically separate and purify the Ac-227 created during irradiation. The Ac-227 is then packaged in a cask and shipped to Bayer in Norway. Bayer's team periodically extracts the Ra-223 that grows into the ORNL-supplied Ac-227, via radioactive decay process, and ships it around the world for immediate use as a cancer therapy. 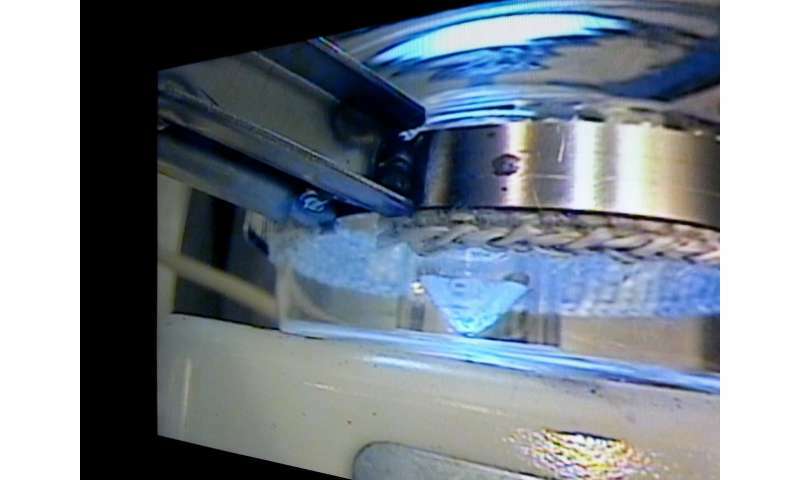 ORNL's team had two years to prepare facilities; undergo an extensive readiness review process; design, fabricate and install remotely operated equipment for the chemical separation and purification process; design targets for use in HFIR; develop the necessary processing chemistry; and demonstrate that the final product would meet Bayer's specifications and regulatory standards. "Bayer made it clear that the company needed to expand its current supply of Ac-227 to meet the increasing demand for Xofigo," said Saed Mirzadeh, principal investigator for the project and an ORNL Corporate Fellow. "Development and demonstration of our new production capability was a very rigorous process to ensure nuclear safety and product quality. Everyone worked very hard to ensure that our deadlines were met safely. We all felt that it was an honor to work on a project that will make a difference in the lives of so many people."